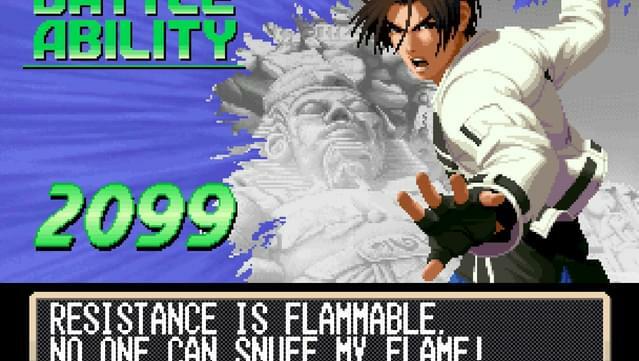 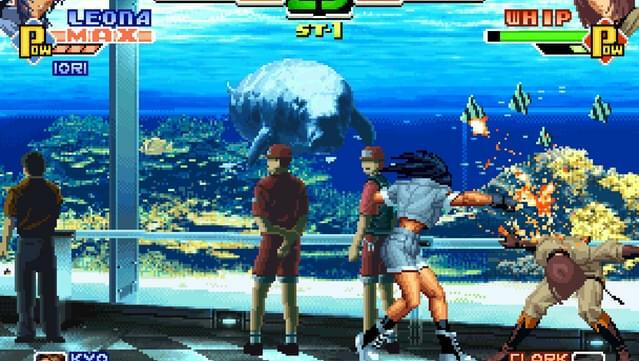 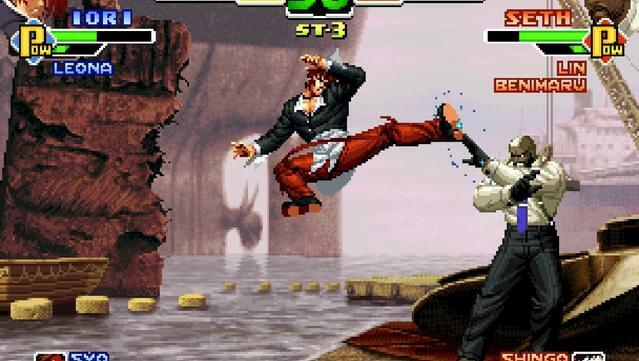 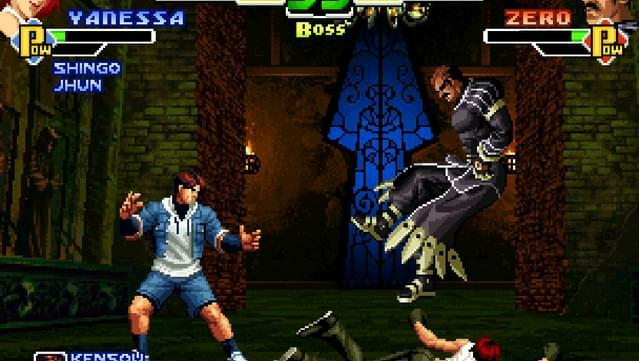 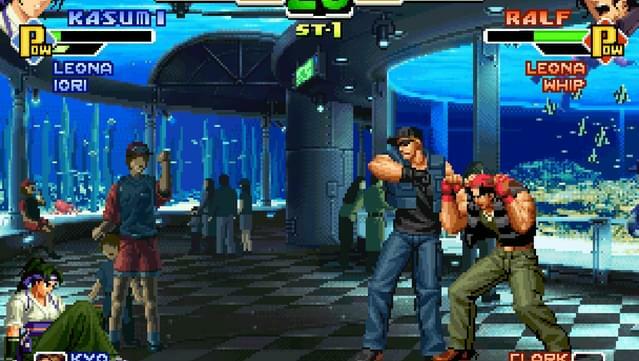 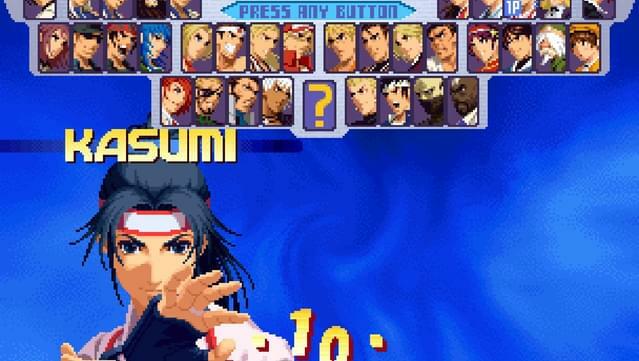 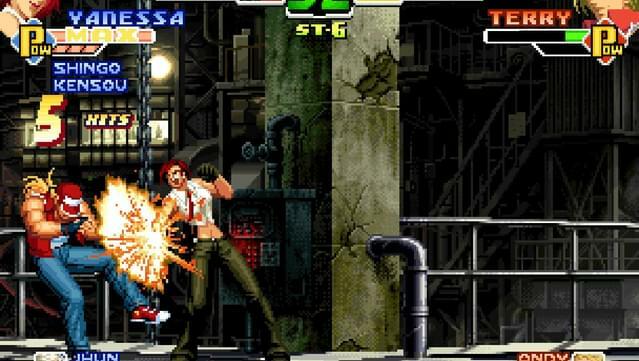 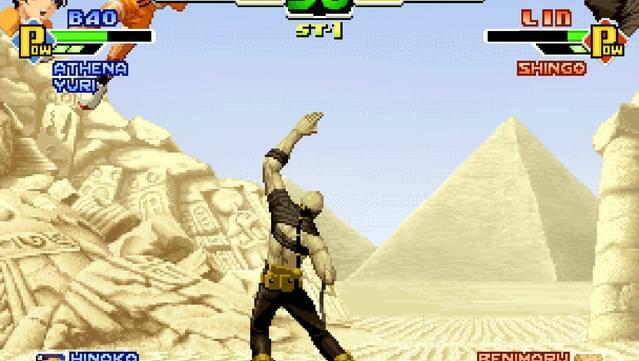 Released in 2000 as the 2nd installment in the Nests Saga, THE KING OF FIGHTERS 2000 features an improved Striker call system with the Active Striker System, which allows the player to call his Striker character in any situation, whether he is attacking or being attacked by the opponent, allowing him to use their strikers in combos. 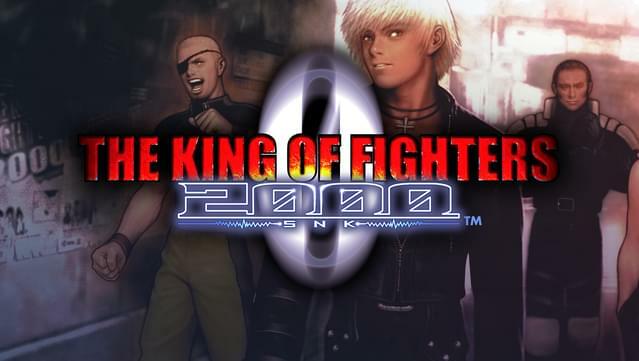 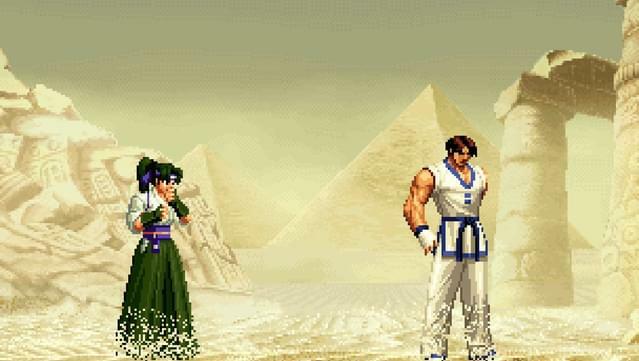 Moreover, in addition to the numerous nostalgic SNK characters returning as Another and Maniac Strikers, KOF 2000 welcomes newcomers such as Ramon, Vanessa, Seth, Lin, Hinako Shijo, and Kula Diamond. 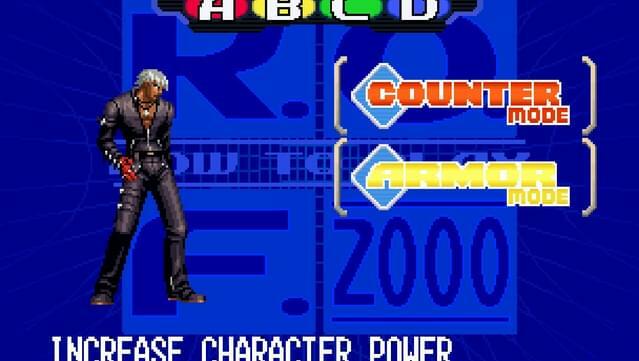 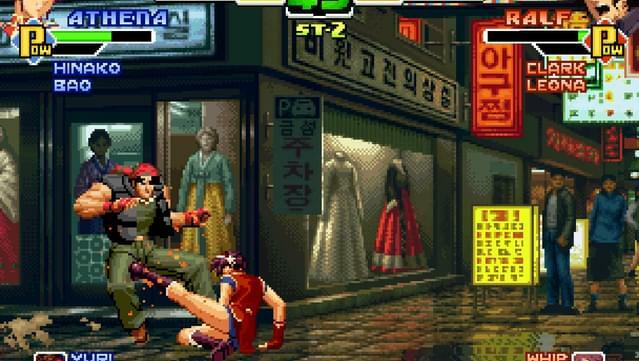 A controller is highly recommended for The King of Fighters 2000.